If you're in the United Kingdom and are gasping for a drink, then you've come to the right place. To find the nearest pub, inn or bar to you, wherever you are, simply choose your county from the list below and liquid refreshment will soon be yours. No need for complicated searches or arcane interfaces, just pick and go. Cheers! 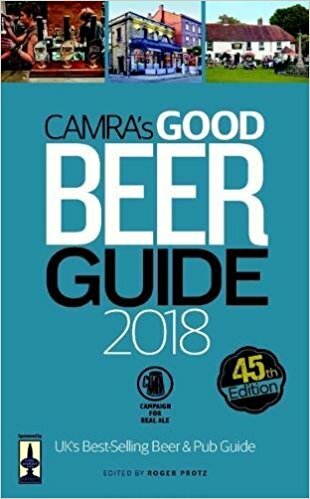 Is your pub listed in the directory? Inclusion is currently free, so take advantage and get listed right now!